With Christmas always just around the corner, why not send out our CCA Christmas cards with logo to your customers? You decide what cards you like the best, and we'll see that they are all printed up with your business details and company logo. So make it a Christmas to remember this year with our CCA Christmas cards with logo. 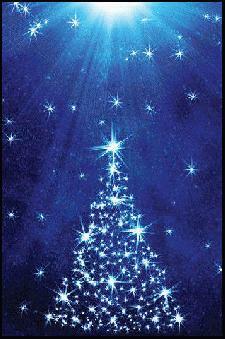 Click to view our CCA Christmas cards with logo range. Other promotional and personalised items besides our CCA Christmas cards with logo click here. To find out more about our CCA Christmas cards with logo click here and fill in the contact form and we'll get straight back to you.